Miss Steer Sep 30, 2018 Nov 6, 2018 Happy 2018: 365 days of Happy! 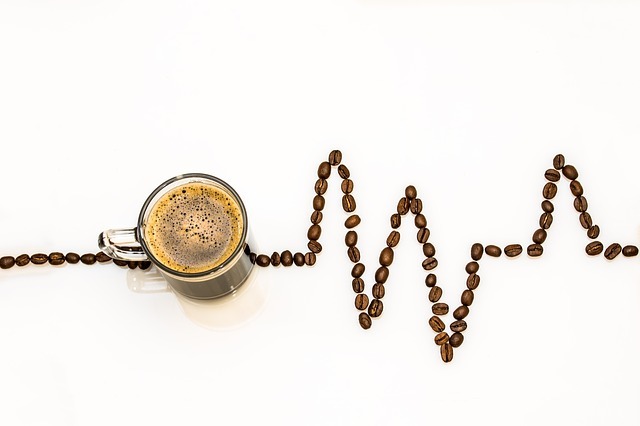 Earlier in the month, I shared my reasons as to why I’ve finally decided to let go of my life-long love affair with coffee. Again – I love the stuff. And I don’t begrudge people lining up espresso shots in front of me. I’m just apparently super sensitive to its effects; it doesn’t agree with my energy levels or my anxiety. Despite this, I’ve tried and failed to quit coffee too many times to remember. I’ve actually routed through wheelie bins to get back the coffee grounds I threw away the previous day. Bona fide addict behaviour. So I’m immensely proud of myself today, having completed 30 days without coffee. I don’t really know what the difference was this time. Other than a clear decision that I’d should give it a go for the month of September, with a mindset of one day at a time, as opposed to never being able to drink coffee again!!!! The first few days were pretty hellish. Migraines, nausea, muscle aches, extreme lethargy…. but after they’d gone, I just felt kind of flat. I’m used to that violent kick of energy that coffee provides – a cup of Green Tea does have an effect, but it’s more like someone lightly tapping you and asking you to move forward. Despite all of this, aside from a few days mid-month when I was struck with cold, I did find it really easy not to drink it or even want it. Because the most noticeable side-effect was that I didn’t feel that anxiety in my chest anymore; I felt lighter. And because I was still able to work and have ideas (which I’d previously worried wouldn’t happen without coffee); because my severely and permanently chapped lips have looked and felt the best they have in years; because I wasn’t constantly exhausting myself with indecision about whether I should or shouldn’t drink coffee; because after a month, the feeling of being flat has been replaced with my own natural energy cycles, which seem somehow much cleaner than when I was knocking back the caffeine. Again – I’m not trying to advocate against coffee. For me, drinking coffee was a daily ritual that I loved, but it was working against me, not for me. If there’s something that you’re trying to give up, or take up, why not use the new month of October tomorrow to start? And then from there, take it one day at a time.